A spin-off series of CBS drama The Good Wife has been greenlit – for subscription on-demand platform CBS All Access. The series is the second major original title set for CBS’s OTT platform after a new Star Trek scripted effort announced last year. 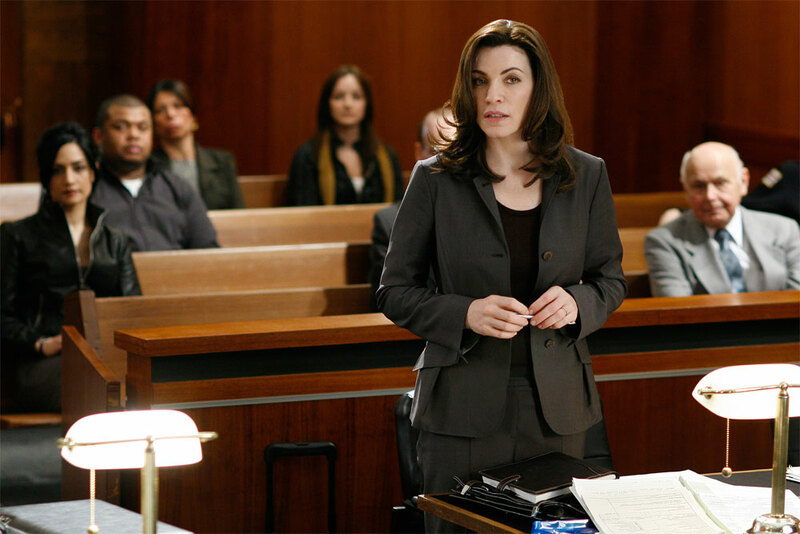 The Good Wife series will be set a year after the conclusion of the critically-acclaimed original series, which has ended after seven seasons. It will star Christine Baranski, who played a major role in the Julianna Margulies-fronted first series (pictured). CBS Studios International will sell the show internationally, with the timing of the show’s greenlight coming just before global buyers descent on the CBS-Paramount lot for the LA Screenings. Robert and Michelle King, who created The Good Wife, have shaped the spin-off, and will executive produce along with Phil Alden Robinson (Field of Dreams), Ridley Scott, David Zucker, Liz Glotzer and Brooke Kennedy. CBS Television Studios is producing in association with Scott Free Productions and King Size Productions. “Our original programming strategy for CBS All Access is data-driven and focused on exclusive, premium content that will continue to expand the value of our service to subscribers,” said Marc DeBevoise, executive VP and general manager, CBS Digital Media. CBS All Access launched in October 2014, offering thousands of episodes of CBS content for a monthly fee. In November, the Star Trek reboot became the first original for the platform. It debuts in January next year, with CBS using its Upfront yesterday to reveal a new logo and teaser trailer for the show.